After colon cancer treatment, your diet is important. 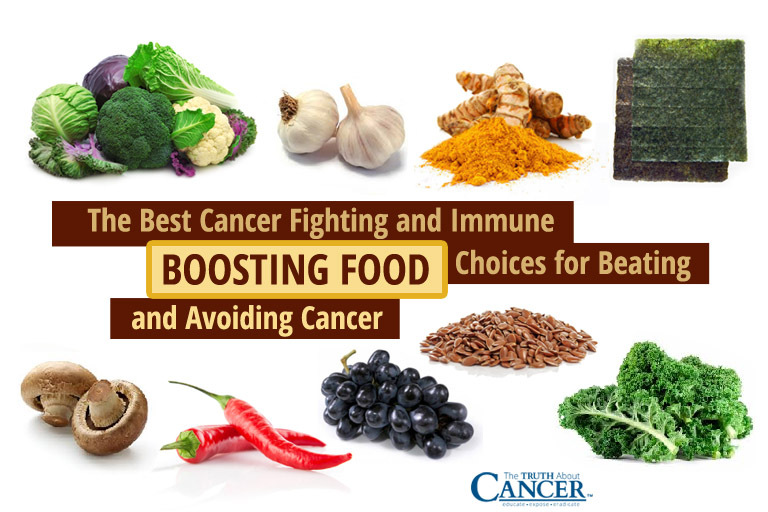 Your diet helps the healing process and prevents the cancer from coming back. 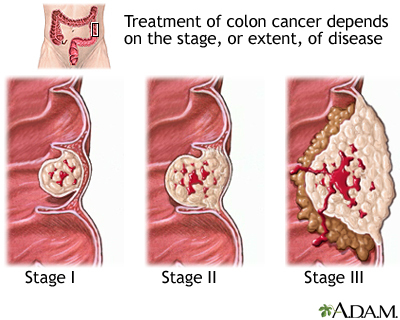 A colon cancer diagnosis and treatment is just the beginning. The next step is to change your diet. You may be surprised to hear that there is still time to change your diet for the better. First of all, you may not have much of an appetite. When you’re recovering from surgery you can feel nauseous. In addition, the effects of chemotherapy are just as bad. But eating right will help with healing. Furthermore, your diet will help prevent a recurrence of colon cancer. The research didn’t explain why the Western diet leads to colon cancer recurrence. Colon cancer recurrence is linked to higher insulin levels. 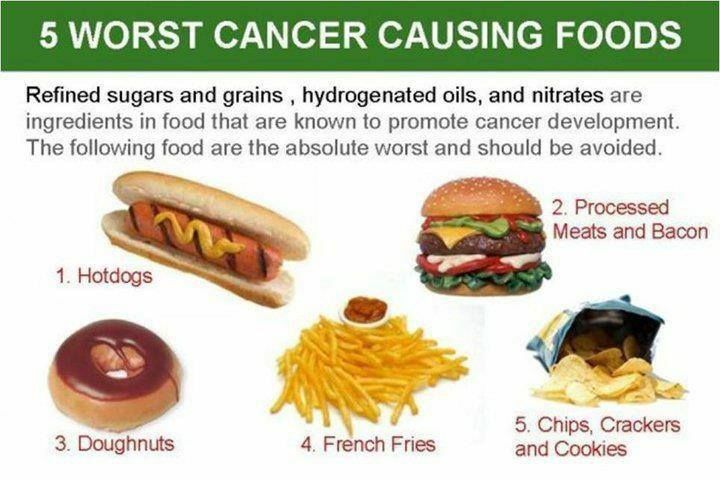 In addition, higher insulin levels cause tumors to form and develop. Colon cancer treatment starts with rebuilding your diet. Start your diet with these healthy foods. Choose these foods when your appetite is low. Start your diet with as many of these as you can. In addition, have five to nine servings of fruits and vegetables each day. Therefore, eat green leafy vegetables twice a day. Furthermore, ingest fruits like mangos, berries, cantaloupes, and dried apricots. Most of all, eat foods rich in folate (folic acid). Folic acid is a B vitamin. A diet low in folic acid increases the risk of developing colon cancer. Hence, folic acid stops accelerated growth in those who have colon cancer Folic acid comes from many sources. These sources include green leafy vegetables, oatmeal and Kashi Go Lean cereals. Especially relevant, eating whole wheat or whole-grain pastas, breads, and rice will keep colon cancer recurrence at bay. Furthermore, a whole-grain diet is are full of fiber and nutrients. This diet fights colorectal cancer. In addition, calcium and vitamin D keep colon cancer at bay. Therefore, adding low-fat dairy foods and drinks is a plus. These dairy foods are rich in calcium. Add them to your menu. Also include milk, cheese, and yogurt. Take in 1200 to 1500 milligrams of calcium per day. Have three servings of dairy per day or take a calcium supplement. Most noteworthy, consume alcohol in moderate amounts. Ladies should have one glass of red wine per day. Men can have two to three glasses of red wine per day. Finally, smoking will cause colon cancer recurrence. Quit smoking to reduce your risk of colon cancer recurrence. Hence, improving your overall health will help your longevity. In conclusion, eating right is the key to good health. Furthermore, eating right will ward off many different diseases. 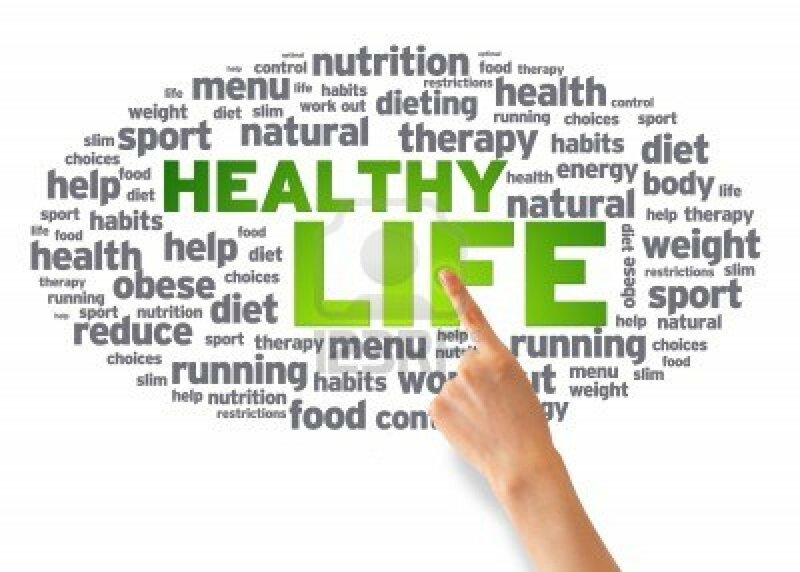 Focus on cancer nutrition and dedicate your diet to helping reduce your risk of colon cancer recurrence. Colon cancer treatment is healthy eating.